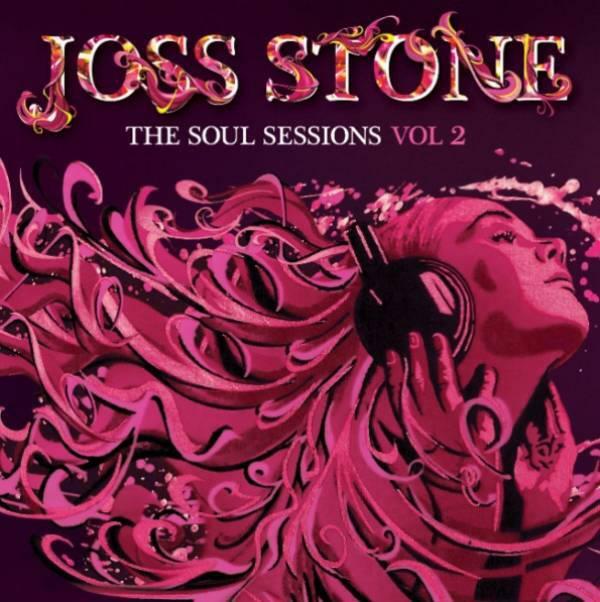 A decade removed from 2003’s five-million-selling debut that put her on the music map, Stone returns to that well with a similarly styled batch of generally obscure 60s soul tunes brought up to date with contemporary production, if not arrangements. Like her revelatory reading of the White Stripes’ “Fell in Love with a Girl” from the first set, Stone brings her throaty R&B to the Broken Bells’ “The High Road” in one of this album’s finest performances. Stone’s in fine, strutting voice but the sensitive hesitation of a new singer tackling soul gems ten years ago is replaced by confidence that leads to a tendency to oversing as her star has risen. Still, with seldom-covered nuggets from Labi Siffre and Linda Lewis getting the Stone treatment, she and her producers have structured a pretty terrific hour-long, 15-track listen that proves the UK singer is serious about her classic American R&B.